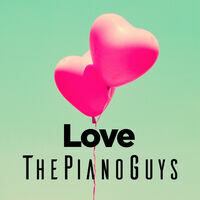 "The Piano Guys most romantic songs for your wedding day or date night with your love. Featuring A Thousand Years, Ed Sheeran, John Legend and more!" Composers: David Guetta - Taio Cruz - Frederic Riesterer - Giorgio Tuinfort - Usher Raymond, IV - Richard Butler Jr.